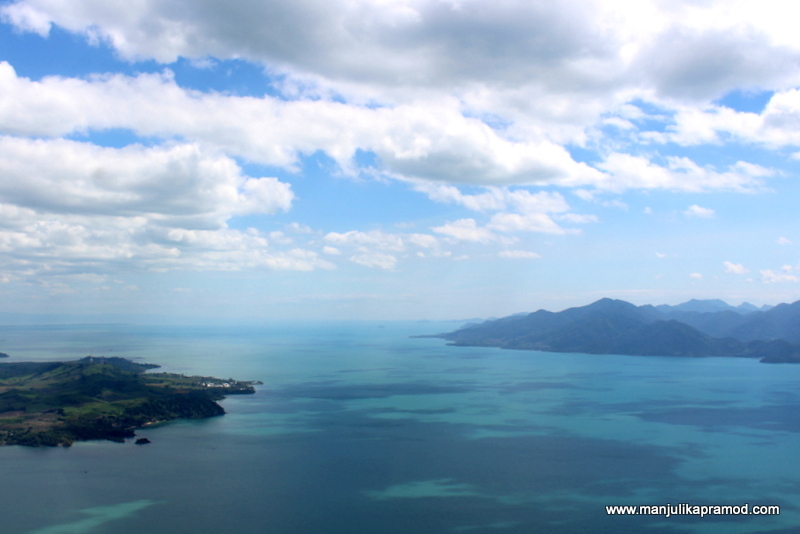 In my recent trip to Thailand, I traveled to a gorgeous beach destination, Koh Chang via Trat. First and foremost, I must emphasize that Trat Airport has to be the most beautiful and cutest airport that I have visited so far. 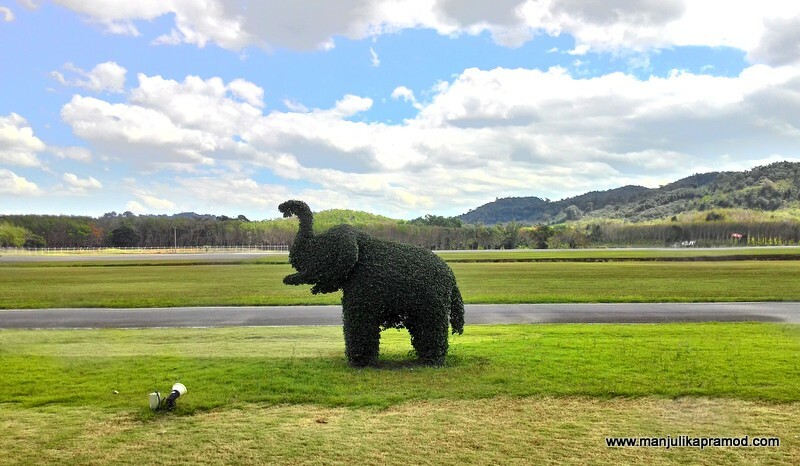 The moment I stepped out of the flight, the green ambiance and natural settings were so pleasing to my eyes that my first thought was that I had landed in a resort with a huge golf course. Located on a plot of 1,200 rai (acres) and with only one runway of 1,800 meters long, the airport is owned and operated by Bangkok Airways – Asia’s Boutique Airline. Since only one carrier flies in and out, the airport remains free of crowd and chaos. 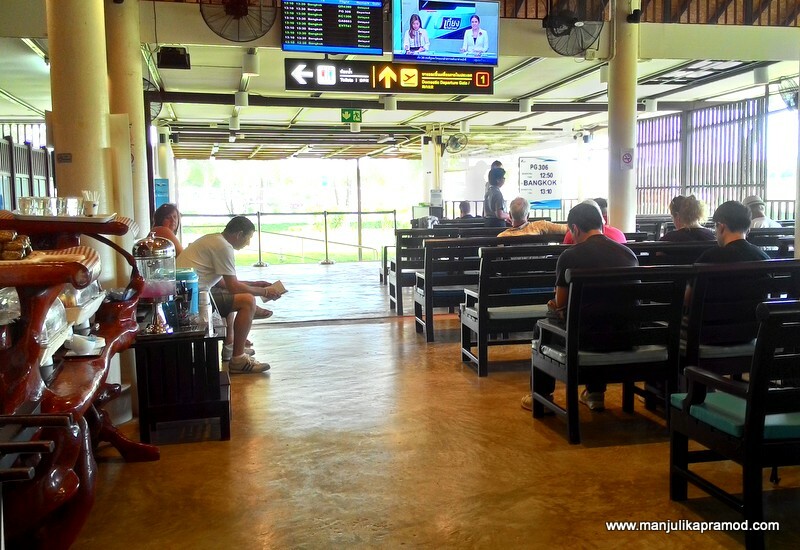 The airport is located on the mainland, only 17 kilometers away from the Koh Chang ferry. The Trat Airport is not just about its beauty but about its significant placement too. It came into existence to enhance the connectivity of the country. 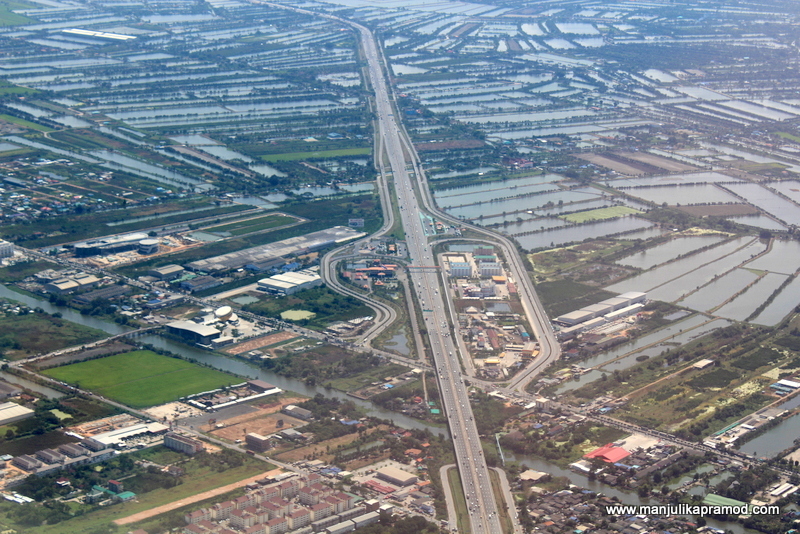 Not only has it enabled easy accessibility to the eastern-most coastal province of Thailand from Bangkok but it has also given an alternative option of flying instead of driving down the road. While road trip is a great way to add excitement to the itinerary, flying saves a lot of time, especially when you are coming in from another country. 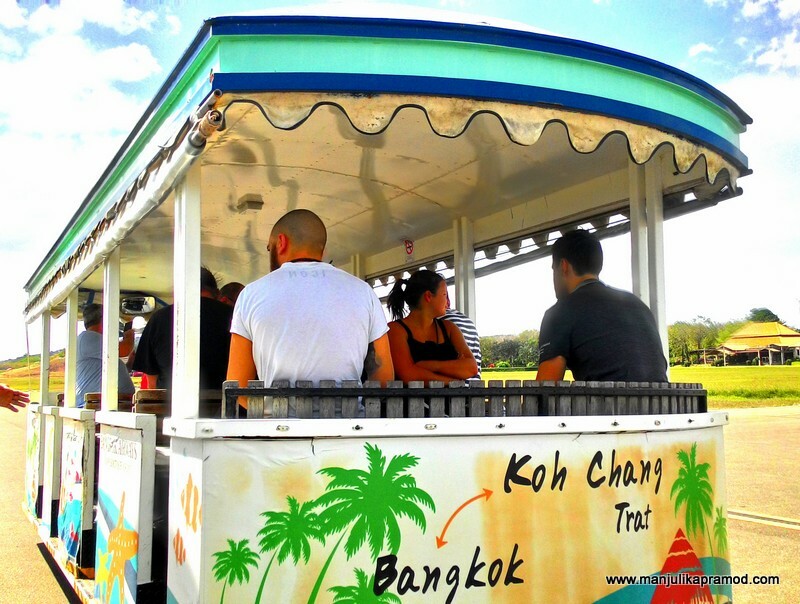 The Koh Chang group of islands (archipelago) are a fantastic place to visit and they definitely deserved a great connectivity from the capital city. Some of its islands are gradually developing into major centers of diving and snorkeling and soon there will be more visitors from around the world. I am glad Bangkok Airways came up with this airport. Since they own it, they do things as they want. One of the mant things is that they treat their visitors with great hospitality in style. During this media trip, I stayed in the capital city for one precious day to attend the Thailand Tourism Festival 2017. Not to mention, I would have loved to stay more but I was anxiously looking forward to Koh Chang. 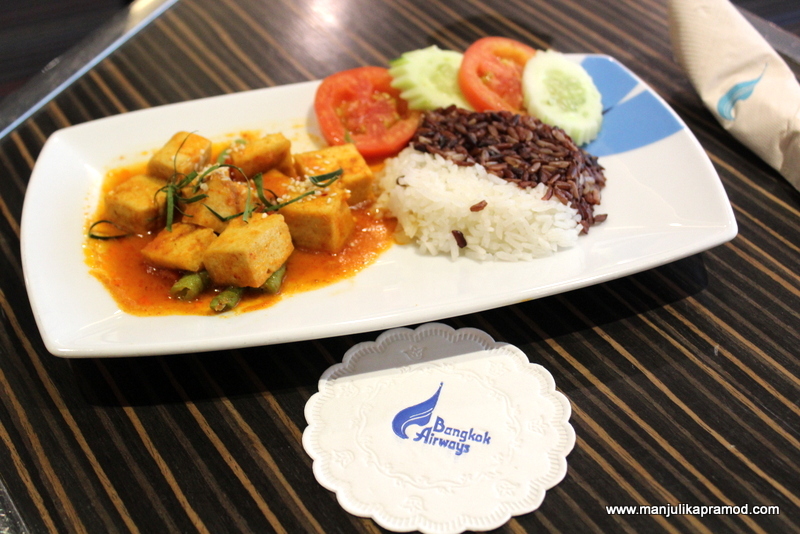 In addition, we were all extremely excited to travel with Bangkok Airways after long. Personally, I believe that Airline companies not only make our traveling easy but quite exciting too and thus I never miss a chance to learn about their different flight carriers and hospitality services. So let me take you through every aspect of my experience. We reached the Suvarnabhumi airport and walked towards the BA’s counter. I started studying their facilities right from the check in window. We were lucky to escape the queues because we were part of their Blue Ribbon club and had an exclusive access to Blue Ribbon Check-in counter which ensures a quick check-in process. Our luggage bags were tied with blue tags that read V.I.P. And not just that, I also learned that one can also take 10 kilograms extra baggage with this club membership. I am sure this is a good news for those who can’t do without packing all their favorite dresses. 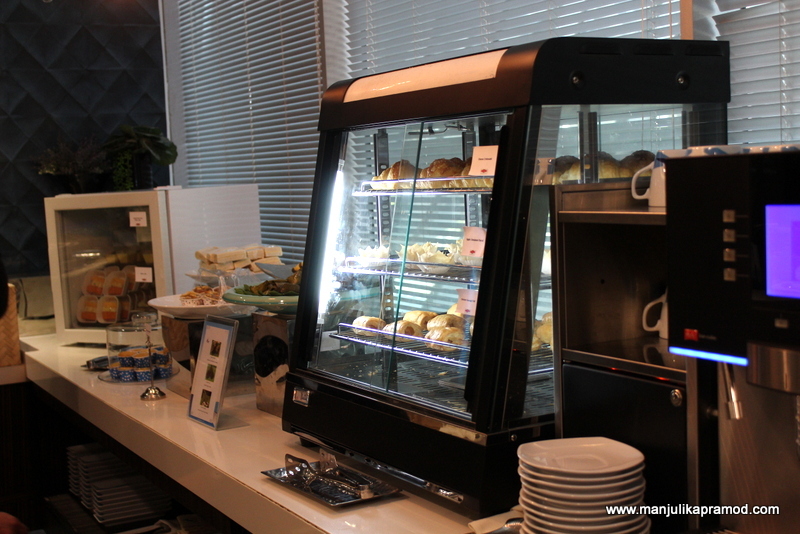 After adhering to the usual round of airport processes which involved hand luggage and security check, we walked towards the Bangkok Airways Blue Ribbon Club Lounges. The domestic and international are at different levels. 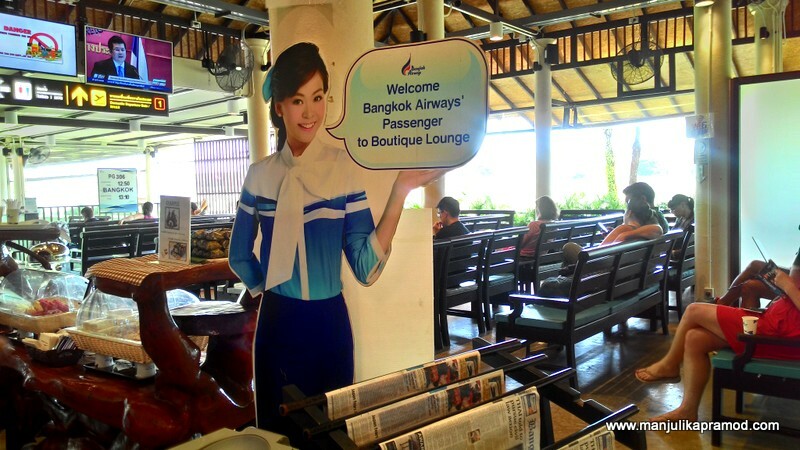 Even in domestic, there are two kinds of lounges offered by Bangkok Airways for its passengers. The economy lounge is meant for all passengers, however there is a special lounge for the Blue ribbon club members. Whenever someone flies with Bangkok Airways, the Premier members can always use Blue Ribbon Club Lounge access with one accompanying guest. The Premier membership card along with the Bangkok Airways boarding passes must be presented at the lounge reception for an easy entry. We had a chance to spend around 40 minutes in the lounge before our flight to TRAT would take off. The experience at the lounge was as amazing as it appears in the pictures below. To start with, I loved the blue scheme and decor of the lounge. It was cheerful and soothing to the eyes. There were different kinds of seating arrangements depending on the number of people who were traveling together. Families and groups could relax on the huge sofa while the individuals could simply take a side corner and be at peace. The food was neatly laid out on one side called the courtesy corner. Next to it, the newspapers and magazines were stacked in appropriate racks As far as food is considered, there were enough tea, coffee, juices, dumplings, bao and desserts to keep one’s hunger in check. 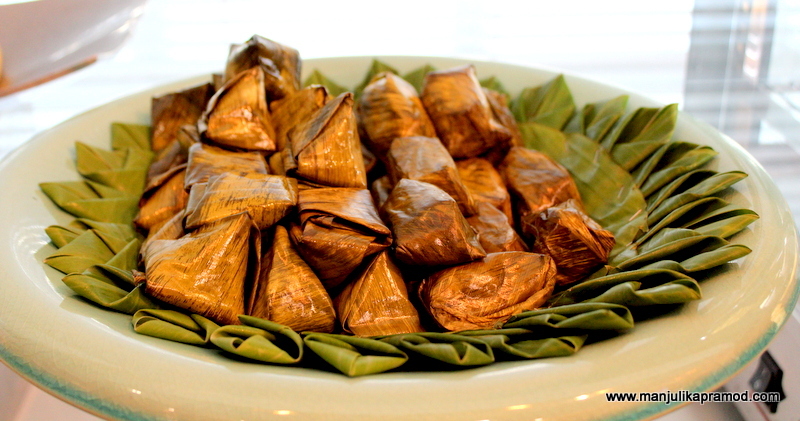 The wraps of banana with sticky rice appealed to my eyes almost instantly and I couldn’t resist picking one right there. The moment we entered, we were given an immediate access to wifi. Being a blogger, this definitely counts for me. I quickly did a check-in with some real time pictures. While my friends helped themselves with juices, tea and coffee as per their liking, I picked the menu to order some fresh and customized meal for myself. Though vegetarianism is not a compulsion with me, I was very curious around the vegetarian meals and I ordered some tofu and rice. When the tray was served, I fell in love with it the moment I saw it. It was so deliciously done on the outside too. The tofu was soft and juicy while the two rice (white and brown) made it healthy. I love it when good food is offered at airport lounges. It is a great way to beat the stress of traveling and concentrate on the good things of life. After having a great meal, I was definitely looking forward to a quick and refreshing power nap in the flight. Trat was only an hour away and I couldn’t wait to be there. My seat number was 2C and I had the right window seat to myself. Here is a view of our flight as we were boarding. This was a small flight. 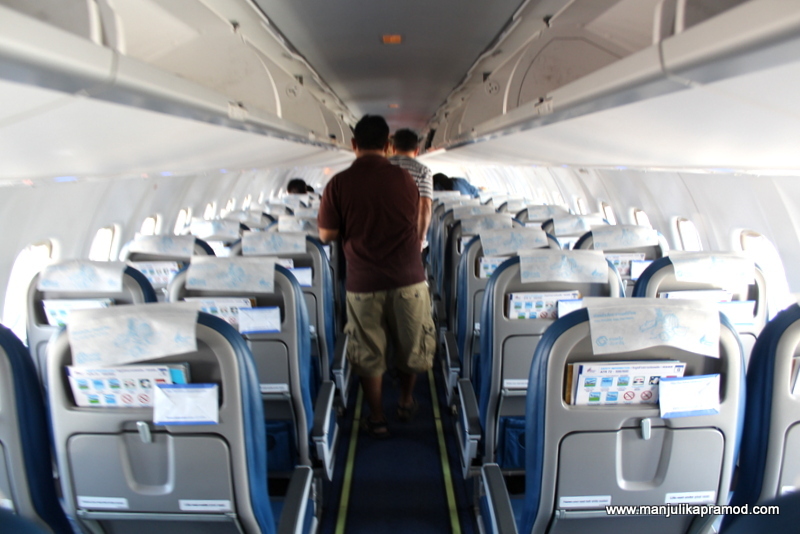 While many of us may think Bangkok Airways is a budget airline, I must clear the misconception. Tt isn’t budget but boutique airline. Everything about them is super stylish. 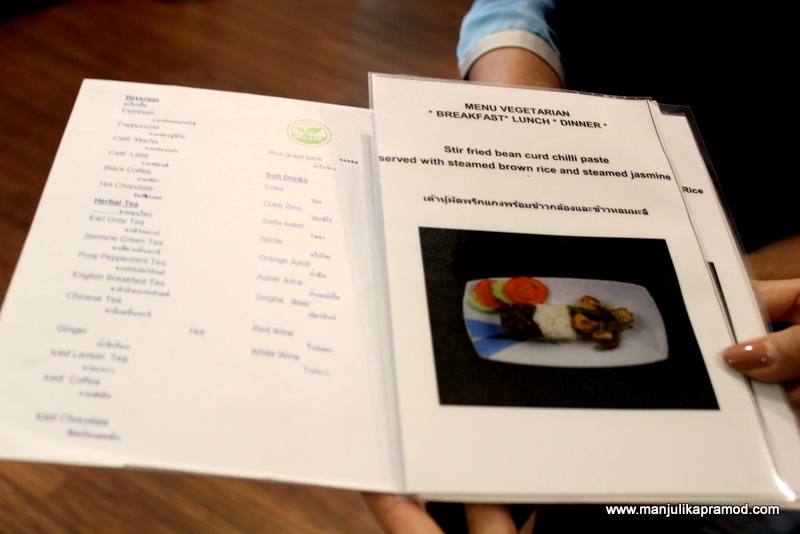 Even when the journey was supposed to be an hour long, they ensured to serve food on-board. I have no picture because the food and the lingering tastes from the lounge made me feel heavy and I stayed away from my food tray. The journey was a short and sweet one. I got some lovely views from my seat. I couldn’t click great pictures because the sun was on my side but I savored the gorgeousness through my eyes. Trat Airport warmly welcomed us. 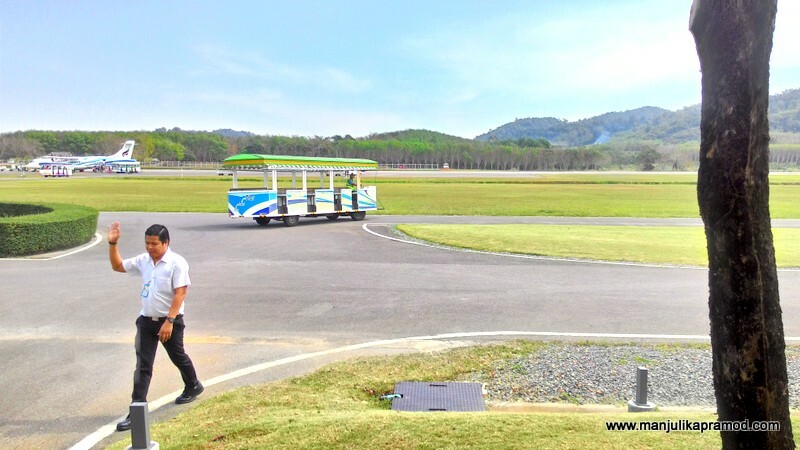 This airport is one of the smallest in Thailand but it wins heart almost instantly. The airport has essentials like small car park, small cafe, transfer desk and toilets. On our return journey, we also learned that free snacks and drinks were provided for all passengers waiting for their flight to Bangkok. The colorful buggy transferred us to the exit point. Since we had blue ribbon tags on our luggage, our bags were first to arrive on the belt. Within five minutes, we were already in our car heading towards the ferry station. Koh Chang wasn’t far anymore. We stayed in Koh Chang for two days and I have come back with wonderful memories from there but before I share it all, first I must complete the whole Bangkok Airways experience in this one. So I will quickly sum up the return journey too. 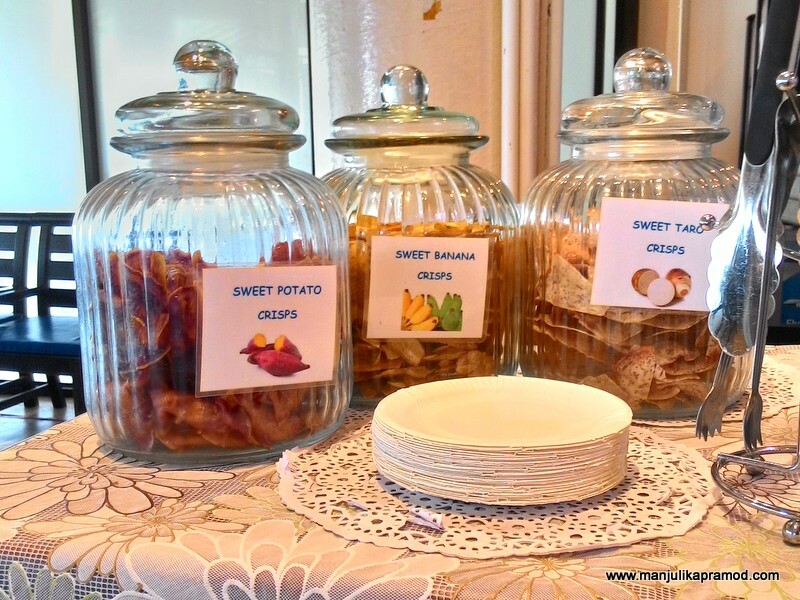 On the third day, when we were back to TRAT to take our return flight to Bangkok, we had enough time to explore both the VIP lounge for business class fliers as well the Boutique Lounge meant for everyone. Despite being a small airport, it is fully equipped to take care of all the needs of the travelers in its unique way. Well, the VIP Lounge was cute little room, almost like a drawing room in a big house. It was aesthetically done to enhance the experience. I stayed there for a while but soon moved around to check out the other sections of the airport. I was more curious to see the other lounge so I quickly walked to that side of the airport where other passengers were waiting for their flight. What really surprised me was that there were lots of small bites to keep everyone engaged and happy. This waiting area was quite lively as well as different from in comparison to other small airports. There was something so charming about the ambiance that I did not get bored even when we waited for like half an hour extra. In fact, I used this extra time in hand by eating the different kinds of candies and crisps in the lounge. Soon, we could see that our plane was all set to take us back to Bangkok. The airport staff helped us till the carrier. Even after eating so much at the boutique lounge, this time I ate my meal that was served on the flight. One of my friends placed an order for a special meal and they served him fruits and veggies too. So, there you see how Blue Ribbon Club Members are pampered till they get spoiled and even if you are not a member, BA has a beautiful and unique style of making their name among their competitors. The only thing that I did not like was that the food served on the way back was too cold when it could been moderately hot. I might have bothered to raise this point to the flight attendant but the salads and dessert easily made me forget it. 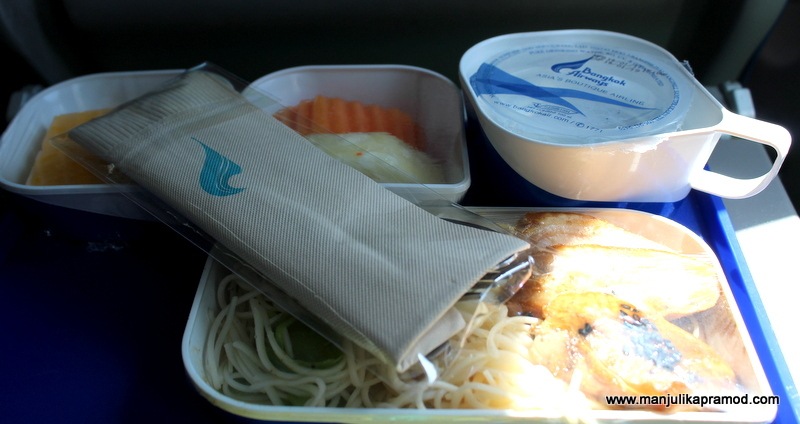 Overall, Bangkok Airways rightly lives to its name – Boutique Airline of Asia. You must discover it for yourself too. No doubt, the trip to Koh Chang will always remain memorable for its lovely islands and the beautiful sunset that I witnessed, I will always be thankful to Bangkok Airways for making it so comfortable for all of us. The featured image (topmost) was clicked by DESI TRAVELER. I have been to Thailand but never traveled via Bangkok Airways although I saw many of it’s aircraft parked at different airports. After reading this post, I don’t have to think hard before hopping on one! A lovely write up with amazing pics, Manjulika!